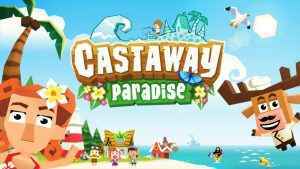 Check out our PS4 Castaway Paradise Review, a simulation experience in the vein of Animal Crossing from Stolen Couch Games. Like Animal Crossing and own a PS4? 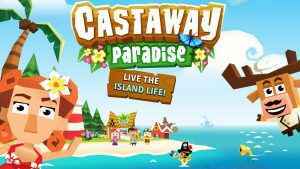 If so, then new indie title Castaway Paradise looks like it could be right up your street.